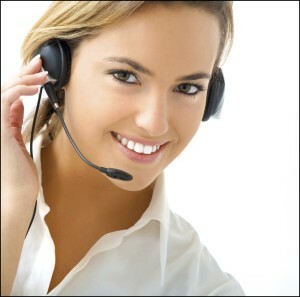 With many business phone systems, the capability to incorporate Messages On Hold is an existing functionality. In these cases, we are happy just to provide the finished message, fully produced in whatever format your machine requires. 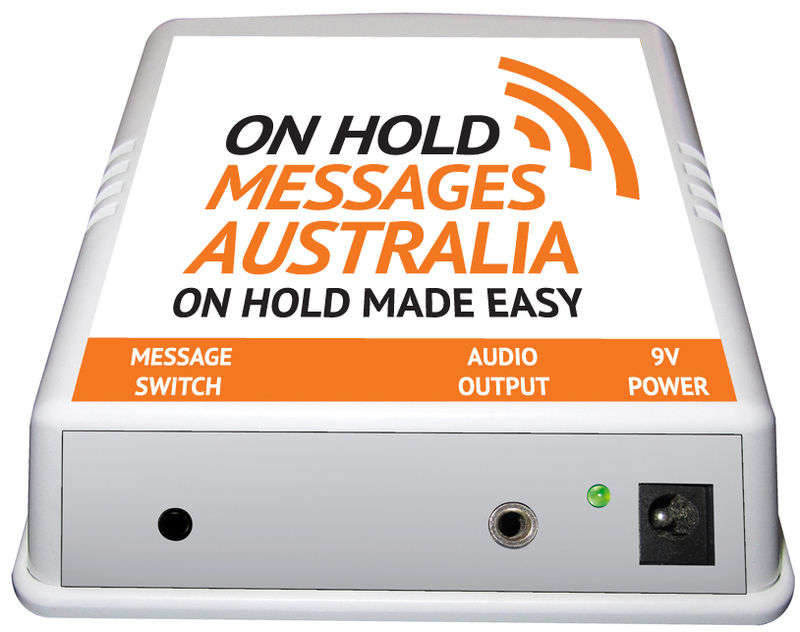 If however you do need a unit to play back your message, we’ve kept things very simple for Australian businesses by supplying just the one player. 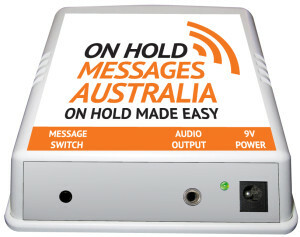 This Australian made unit (The DMC – Digital Message Centre) has been Australia’s best-selling On Hold player since 1999, establishing a reputation for excellent performance and extreme reliability. It is a simple plug and play device, with audio stored on a removable flash card and plugged into the slot on the unit. The loading of the new or update message on hold is easily done by “dragging and dropping” mp3 file(s) from your computer to the flash card via a reader (provided with the unit). We are currently supplying the 3rd generation of the device, with a number of completely unique options that have been specifically developed for today’s market. This on hold player is very simple to install in most situations and our team can assist if necessary with a phone call. As a small web based company, we aren’t able to personally install your new hardware player on site, however, we can provide you with a list of approved technicians in your area who are able to do so for you. Please be aware, this will incur an additional fee at the tech’s standard call out fee. 1 x Unit with a new on hold message written and produced. Installation is not included. Price varies depending on the amount of paragraphs requested in the production.